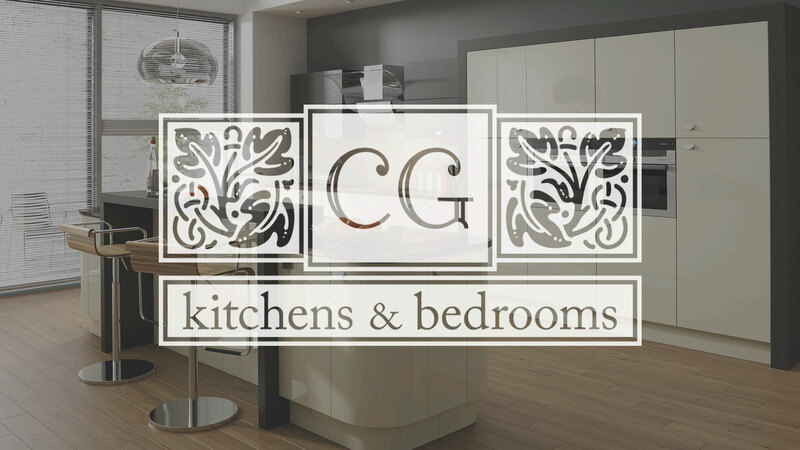 CG Kitchens plans, design, manufactures and installs kitchens and bathrooms all over Ireland offering a product of high quality and beautiful finish. 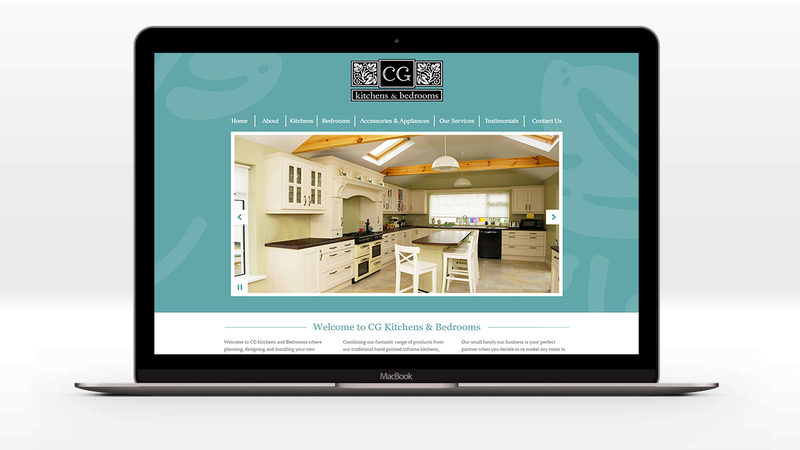 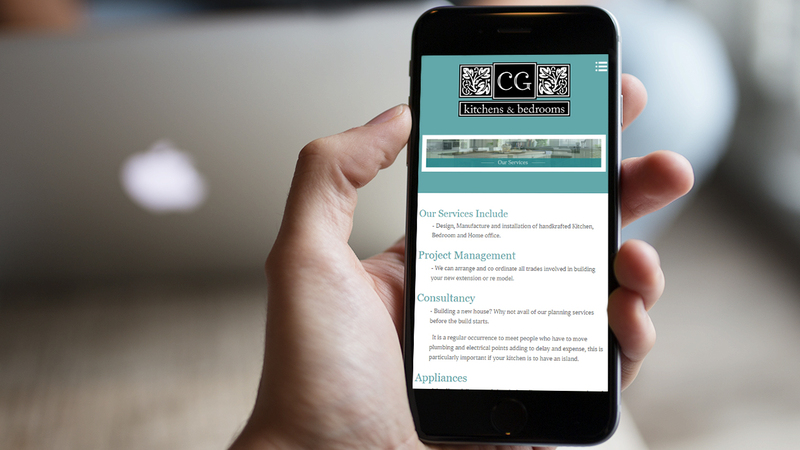 CG Kitchens and Bedrooms required a new clean and bright website which would allow them to showcase their business. 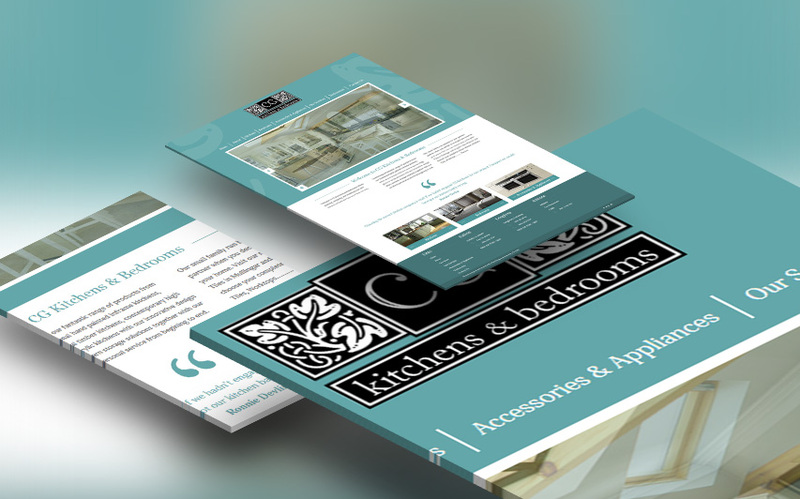 The product catalogue allows them to show their full range of kitchens and bedrooms easily. 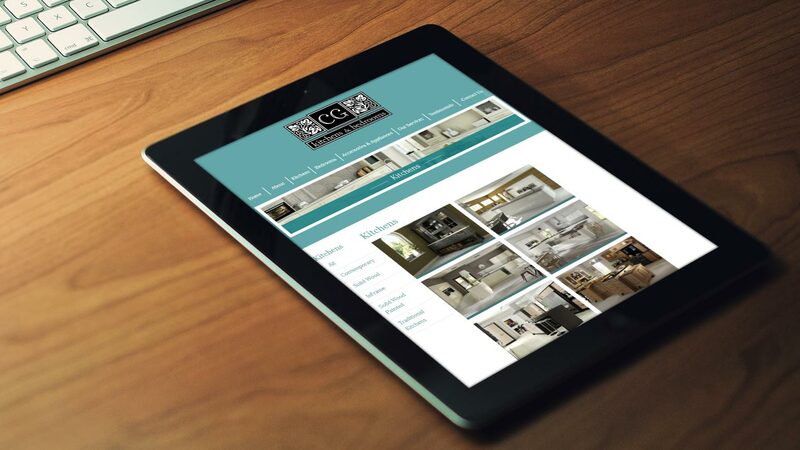 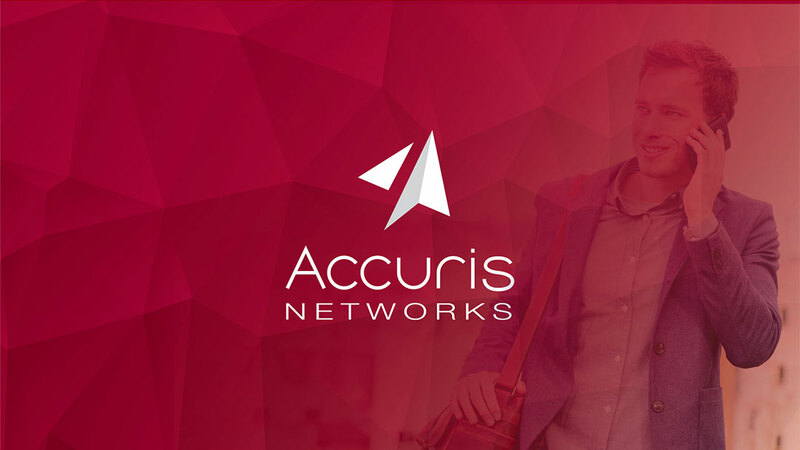 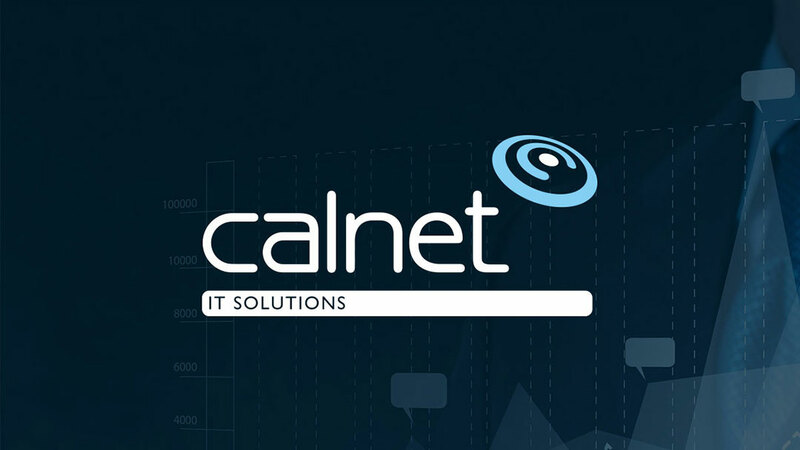 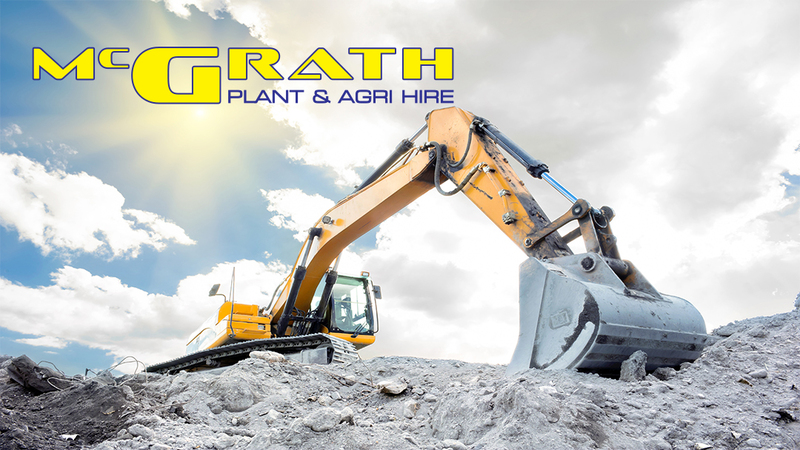 The Responsive Web Design allows the visitor to view their portfolio clearly from any size device.